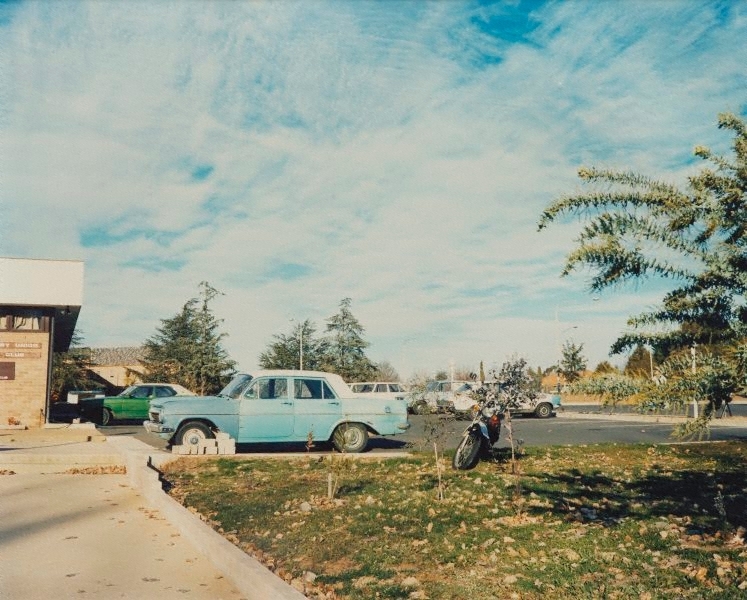 Georgina Downey, Photofile 75 , 'Ian North's Canberra Suite and Canberra Coda 1980-1981', pg.69-70, Sydney, Spring 2005, 69-70. Vigen Galstyan, Look , 'Earth scans and bush relevances. Photograohy & place in Australia, 1970s til now', pg.26-29, Sydney, Mar 2011, 29 (colour illus.). Mark Kimber, Picture this , 1999.